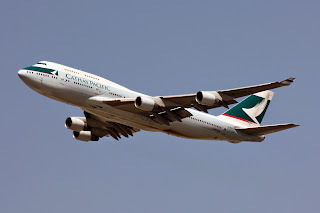 Market demand overall from BCN to Japan, Asia, Australia and South Korea is larger from BCN versus MAD as well as P2P to HKG more importantly. 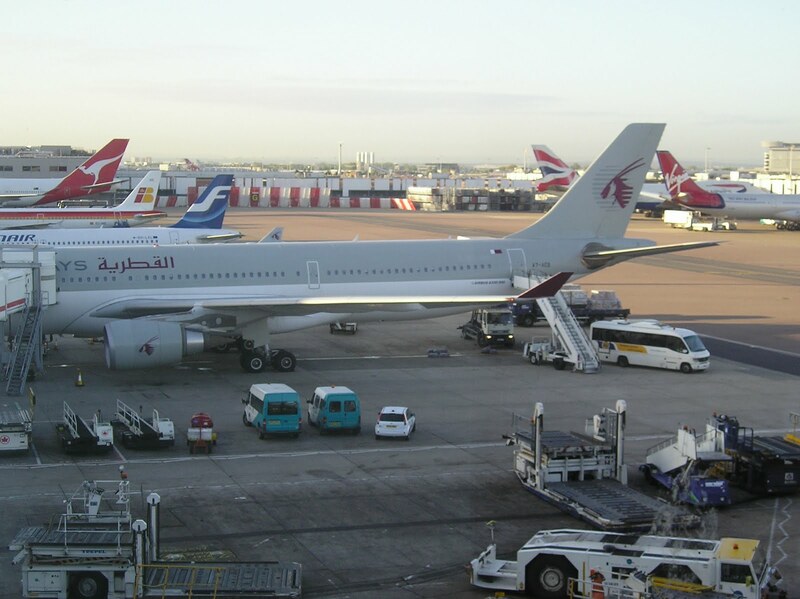 Qatar Airways has officially announced that due to increasing demand from both its home market as well as its network, it will be increasing its frequencies to BEY-Beirut effective 16JAN. 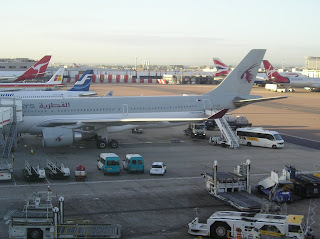 Currently, QR operates a triple daily service using one A330 + double daily A320s. However from 16JAN onwards, frequencies are boosted to four daily with double daily A330s + double daily A320s. Flights will be departing DOH at 0220/0810/1450 and 2040 respectively with the 0810 and 1450 services being flown using the A330s. 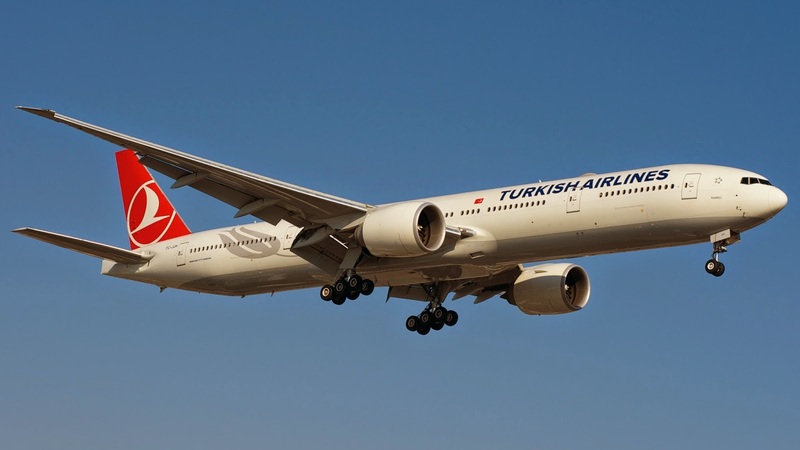 Turkish Airlines has officially announced that it will be significantly increasing capacity on its Kuwait and Karachi bound services from the on set of the IATA S17 season.